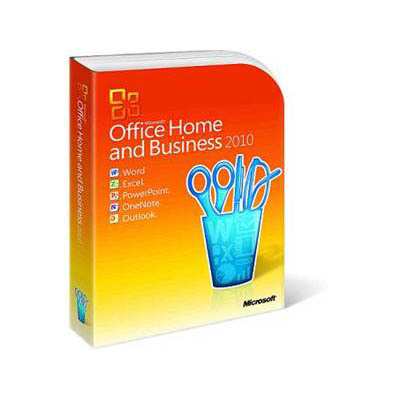 Office 2013 runs on 32-bit and 64-bit versions of Microsoft Windows operating systems. When you run Office 2013 32-bit on a 64-bit version of a Windows operating system, the program runs in the 32-bit layer of the Windows operating system. For more information, see 64-bit editions of Office 2013. 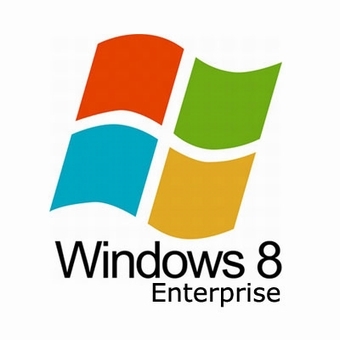 Here are supported Windows operating systems on which you can run Office 2013 32-bit and 64-bit programs. 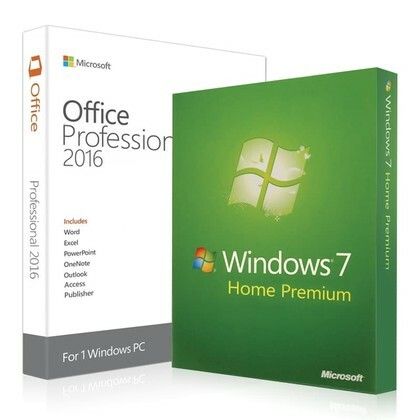 No support is provided for side-by-side installations of 32-bit and 64-bit editions of Office. For example, there is no support for side-by-side installations of Office 2010 32-bit with Office 2013 64-bit, or for Excel 2010 64-bit and Visio 2013 32-bit. Lync Server 2013 is available only in a 64-bit edition, which requires hardware and a 64-bit edition of the Windows Server operating system. A 32-bit edition of Lync Server 2013 is not available with this release. Internet Explorer 8, 9, 10, or 11; Mozilla Firefox 10.x or a later version; Apple Safari 5; or Google Chrome 17.x. A touch-enabled device is required to use any multi-touch functionality. But, all features and functionality are always available by using a keyboard, mouse, or other standard or accessible input device. Note that new touch features are optimized for use with Windows 8. Some functionality may vary, based on the system configuration. Some features may require additional or advanced hardware or server connectivity. Microsoft Office 2013 (Office 15) is the latest version of Microsoft Office which has some Extra feature than the old versions. Its development work has started from 2010 and ending on October 11 2012. At that time Microsoft released the RTM (Release to manufacturing) version of office 15. 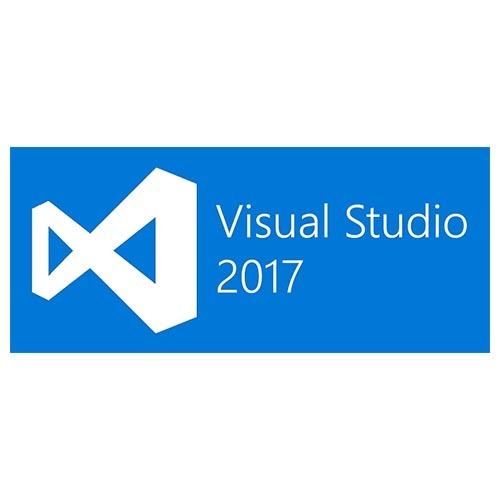 Which is available as free in Microsoft Website. RTM version does not require the activation. On The 29th January 2013 Microsoft releases the Final version of Microsoft Office 2013. After the final version has released it is required to buy that product to use it. So it needs to activate it using a Genuine Serial key from Microsoft. The below process will show you how can we check the Activation Status of the Microsoft Office. The activation Status shows you whether the program is activated or not (i.e. Genuine or Not Genuine). If the program is not activated then you will get the activation instruction on there. You can also change the serial key on that position to upgrade the version of Microsoft Office 2013 by receiving the latest updates. 1. Open a blank document of any the Microsoft Office 2013 product. 2. Now Click on “FILE” on the Menu bar of the open Microsoft Office product. 3. Choose “Account” on the left sidebar that appears after clicking on File. 4. At the right side pane you will get the Activation Status on “Product Information“of your Installed Microsoft Office 2013. 5. If you are getting the message “Product Activated” that means that you have a genuine activated Office 15. You can change the serial key by clicking “change product Key” to update your Volume License. 6. If you are getting message “Product required activation” that means you have not registered your Office 15. Get a serial key from Microsoft Store and Enter that otherwise after the expiration of the trial period you will not able to use that. Easier, quicker and more efficient to get the Office Standard 2013installation file( ISO, EXE ir DMG), Download only takes a little time, No need to wait for goods Arrivals. 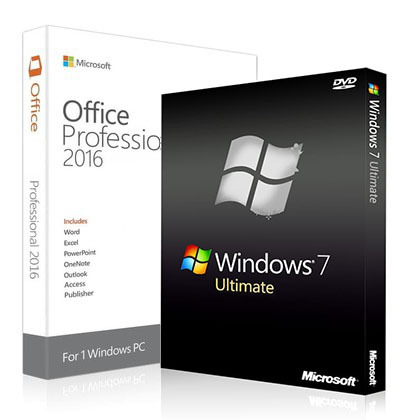 Office Standard 2013 Key and Download URL will be send via Email within 8 hours. 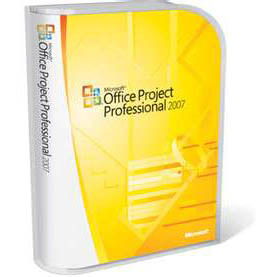 - 100% Genuine Office Standard 2013 Product Key. Wow that is excellent service. Thanks!! 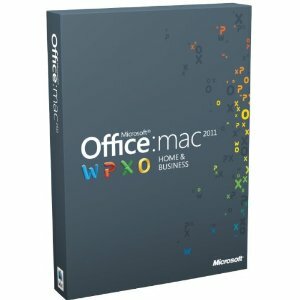 I will be trying the discount Office Standard 2013 sale code tonight, and if it works will be purchasing another one. Thank you for you help and speedy delivery. Thanks Ann! wholesale new Office Standard 2013 oem key working all good now! discount Office Standard 2013 worked THANK YOU!!!!!!!!!! Thanks discount genuine Office Standard 2013 activation key work I will highly recommend your site to others..
cheap Office Standard 2013 purchase worked like a charm. Thank you! That discount Office Standard 2013 activation code price has worked perfectly, many thanks and an excellent service. thanks so much for your prompt reply and action! 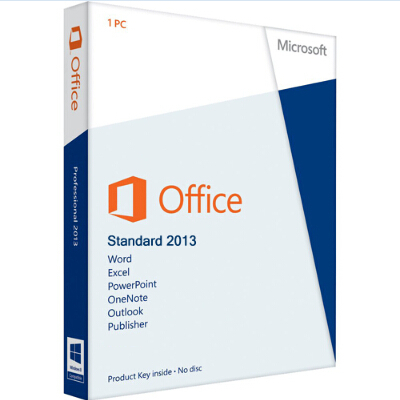 cheap Office Standard 2013 key price is activated! Thank you, this buy Office Standard 2013 license for sale works....for now. The discount Office Standard 2013 retail product key was good, thank you for the prompt reply. Thank you for the buy valid Office Standard 2013 key key, all activated - thank you.